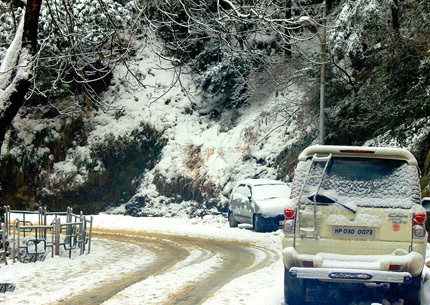 Catch the Volvo bus from Delhi to Shimla at 09:30 PM and overnight journey in the Volvo bus. 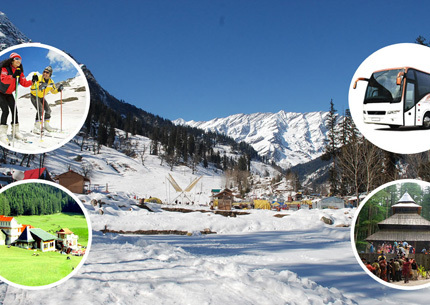 Arrive at Shimla Check in the hotel and after taking some rest proceed to local sightseeing of Shimla like Sankat Mochan Temple, Vaishno Devi Temple, Advance study, State Museum and evening free for visit Lakker Bazar, Mall Road Sightseeing. Dinner & overnight stay in the hotel. Morning after breakfast proceed to full day sightseeing of Green Valley, Mini Zoo, Wild Flower Hall, Chini Banglow, Faggu Valley view, Kufri, Indira Gandhi tourist park, Fun World etc. Dinner & overnight stay in the hotel. 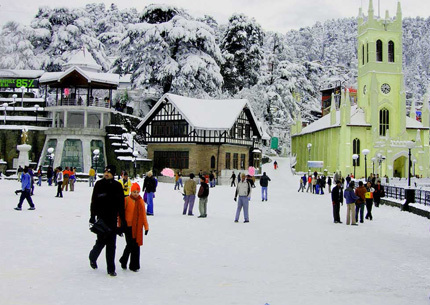 In the morning after breakfast check out from the hotel and board the Volvo bus from Shimla Volvo bus stand to Delhi.